Skin fungus is a very common issue. Most of us will suffer from a fungal skin infection in one form or another during our lives. If you or a family member start to notice some of the tell-tale signs of this pesky disease (I’ll get to that later on), don’t worry, I’m going to explain how to get rid of skin fungus. Luckily, fungal skin infections are usually very easy to treat. You’ll be glad (particularly if one of your kiddos develops a skin fungus) to know that some common remedies will already be in your kitchen cupboards. Many of the solutions I’ll share are quick to apply and totally painless too. First, let’s look at how we can identify skin fungus and then discuss how to eliminate this uncomfortable and potentially embarrassing problem. Fungal skin infections are a disease of the skin caused by – you guessed it – fungi. Fungi (the plural of fungus) are defined by Oxford dictionary as any of a group of unicellular or multicellular spore-producing organisms that feed on organic matter. This classification includes nasties like mold and yeasts. Larger scale fungi include mushrooms and toadstools. Fungal infections come in many different forms and are caused by a range of different fungi species. They can affect the skin on almost any part of your body. Skin fungus typically only affects the outer layer of skin, though that’s not always the case. One of the most common fungal skin infections is ringworm. You could be forgiven for presuming that it’s a type of worm, right? As it turns out, it’s not a worm at all, but rather a fungal infection. It causes a round, flat, red rash that often appears scaly. The outer ring is often raised above the center. This particular fungal infection can be found on many parts of the body, including the scalp. Athlete’s foot is a common health issue that you may be surprised to find is a result of fungal infection. Athlete’s foot can be caused by several different varieties of fungus. Common symptoms are redness, blistering, peeling, cracking, itching, or a burning sensation on the skin on the feet (usually between the toes). As you can guess, it’s a very uncomfortable condition. Jock itch (medical term “tinea cruris”) is an infection caused by the tinea fungus. It causes a red, raised, itchy, burning rash usually limited to the the groin, inner thighs, and buttocks. This condition is a lot more likely to occur in hot, humid climates due to the moisture build up in those very personal areas. Yeast infections are another type of fungal infection that can affect the skin. Though you may think of thrush or a vaginal yeast infection first, yeast infections can develop anywhere on the body and are common in people of all ages. They are caused by a build-up of candida. Getting rid of skin fungus is important because these infections are very contagious. 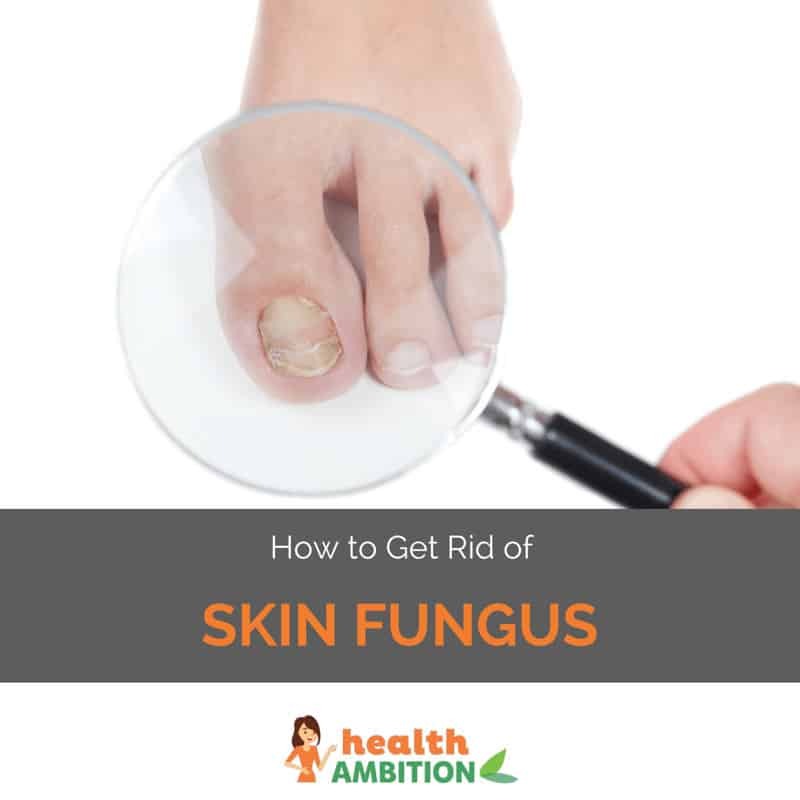 You must quickly treat a fungal skin infection as soon as you become aware of it so that you don’t pass it on to others or allow the infection to spread to other parts of the body. In people with weakened immune systems, fungal skin infections can become very serious and even life-threatening. By taking care of your infection so that it can’t spread to others, you could help to save a life. Fungal infections can spread to internal organs like the brain and lungs in less healthy people. Immunocompromised people, like those with HIV/AIDS, chemotherapy patients, and people on long-term antibiotics, are at higher risk of developing serious fungal infections.. People with diabetes and people who are obese are also at higher risk for skin infections. Many fungal infections can be easily eliminated at home with a variety of treatments. If you’re not at high risk for fungal infection complications, it’s worth a shot to try and treat your infection at home. However, watch out for continuing signs of infection as unfortunately they can be quite persistent. Treatment of fungal infections, whether you’re treating at home or using a prescribed medication, usually takes some time. Be patient! Keep on track with your course of treatment for a couple of weeks, at the very least. You must ensure that you’ve eliminated the skin fungus completely. 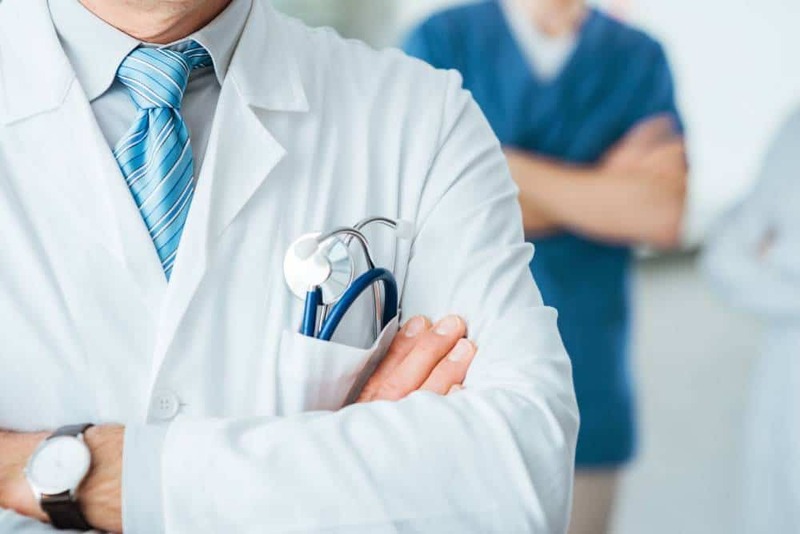 If you don’t see an improvement in a week or the affected area becomes larger or more severe, don’t hesitate to see your doctor or dermatologist. If your immune system is weak, visit your doctor at the first sign of any infection so that treatment can be initiated quickly. Regardless of the type of fungal infection affecting you, there are some very simple steps that can be taken to fight it and make yourself more comfortable. The actions below should be taken at the first sign of a fungal skin infection. First, you must wash the area thoroughly with soap and water. Washing the infected area thoroughly eliminates bacteria and fungus from the skin’s surface to help prevent the infection from spreading.After you’ve washed the area, dry it carefully by patting with a clean towel. You can even use a hair dryer on low heat to make sure the area is completely dry. Fungi thrive in dark, moist areas. If you’ve ever seen fungal colonies grow in a petri dish under ideal conditions, this makes perfect sense. This is why it is so important to keep the areas affected clean and dry, particularly in cracks and crevices, to prevent fungal growth. There are several home remedies for treating these skin conditions. Options range from edible to more traditionally medicinal. 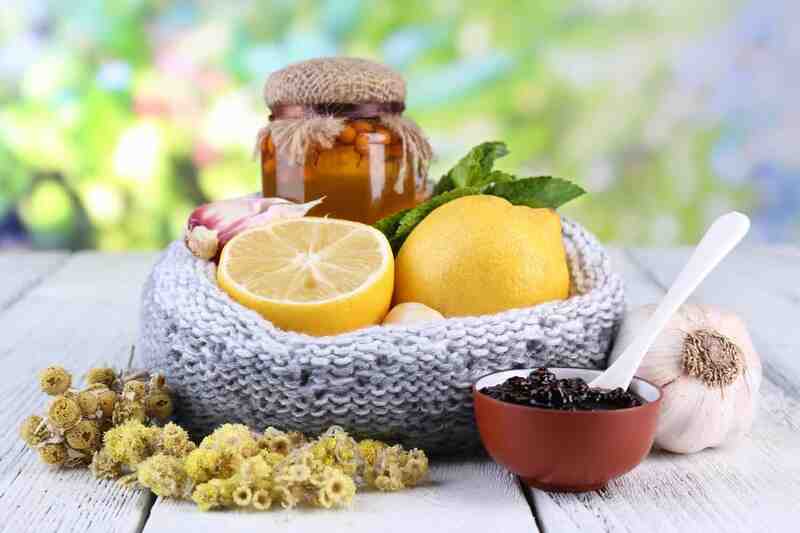 We’ll start here with some tried and true folk remedies that you can likely find right in your kitchen cabinets. Apple cider vinegar is a versatile condiment. I’ve used it on my salads but did you know it’s often used to treat skin fungus too? Depending on how sensitive your skin is, you can dilute the vinegar with water first or use it straight. Simply apply to the affected area with a cotton swab, or soak feet in a footbath containing apple cider vinegar twice a day. 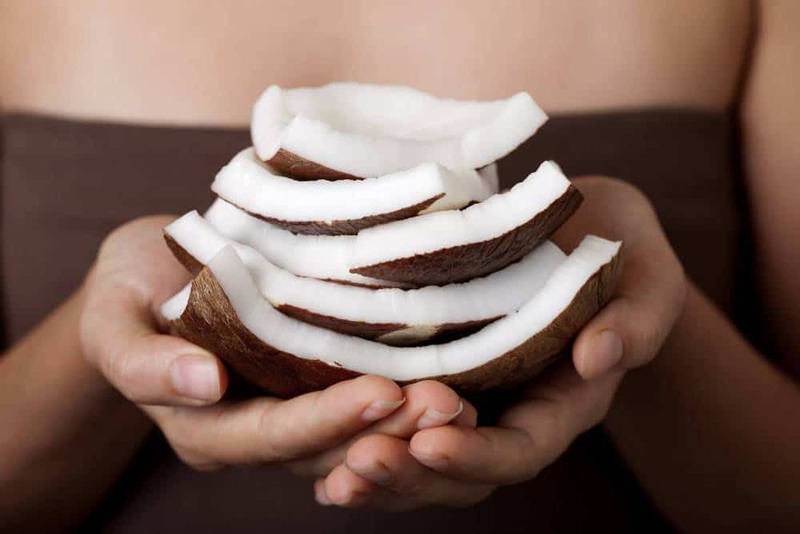 Coconut oil is known for its antibacterial and antifungal properties. Studies have shown that it may be as effective in treating fungal infections as over-the-counter and prescription treatments. This is particularly true in cases of infections resistant to conventional medicines. Simply rub it on to the affected area twice a day and cover with a dry dressing. Yogurt with live active cultures, eaten with a healthy diet, helps balance the levels of bacteria in your body. This remedy is intended to help treat infection from the inside out. One small probiotic yogurt daily should be enough to help your body maintain its status quo. These remedies are more medicinal in nature. You can find all of these products at your local drugstore or supermarket. Make sure to read the labels on these items carefully, and be extremely cautious about using the below items on children. When in doubt, ask your doctor or pharmacist. 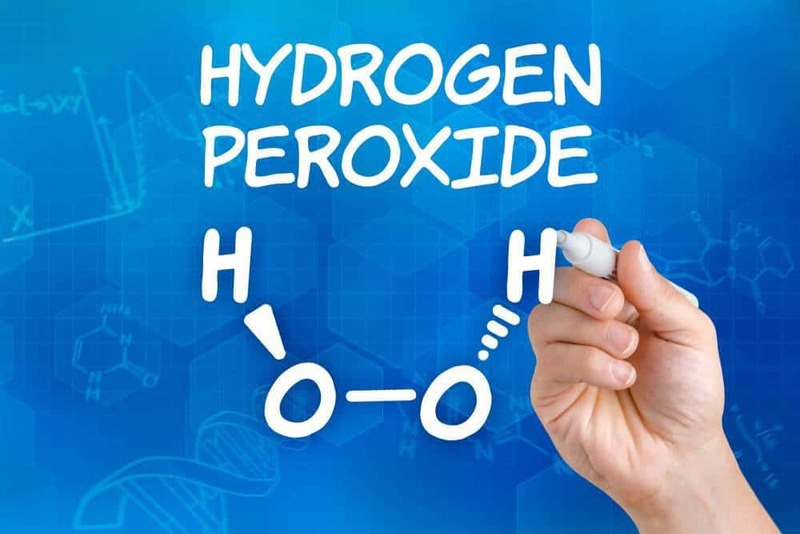 Hydrogen peroxide helps to eliminate fungal foot infections by killing the fungi that cause the infection in the first place. Hydrogen peroxide also dries the skin thoroughly. Depending on the area affected, clean the infected spot and carefully pour diluted hydrogen peroxide over it. Let it sit for about two minutes, then rinse off. Warning: there will be bubbling and it may not be comfortable!! Turmeric, though it may be found in the kitchen, has so many medicinal uses that I felt it belonged in this section. This magical root has been found to inhibit the growth of fungi. You can find fresh turmeric root or powdered turmeric in capsule form to treat skin fungus. Colloidal silver is an old-timey remedy that is said to be effective for treating skin fungus. Proven effective in treating eye infections and often used for that purpose on livestock, it makes sense that the antibacterial and antifungal properties of colloidal silver may aid the treatment of fungal skin infections. 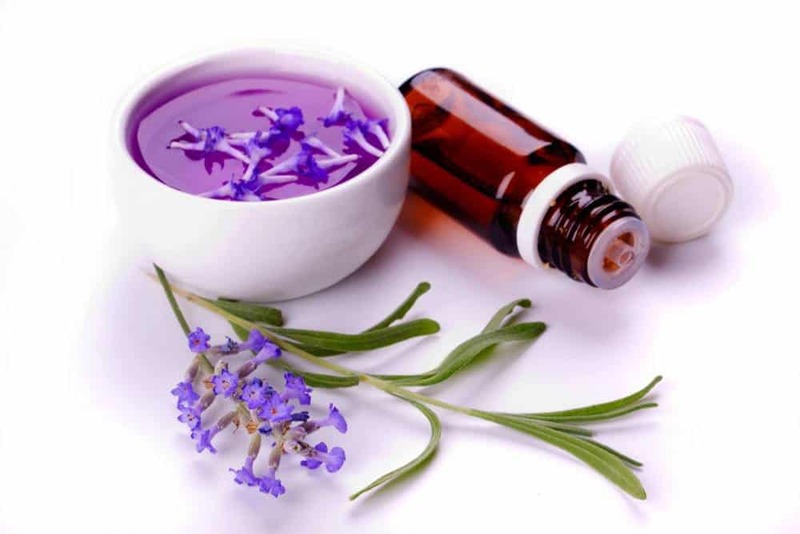 Essential oils are widely used for all kinds of ailments. While studies proving the efficacy of essential oils are not definitive, the oils listed below are well known for their antibacterial and antifungal properties. When diluted, applied topically, and used according to the label instructions, these oils may prove effective for you. Tea tree oil comes from the tea tree, a plant native to Australia. Historically, tea tree oil is a popular home remedy for wound care, acne, and thrush. This oil contains skin irritants, so it is important to dilute it with a vegetable-based oil to avoid skin issues. It smells very strong. Oregano oil is thought to be a highly antimicrobial substance. It should be noted that oregano oil is what is known as a hot oil, meaning it can burn when applied if not properly diluted. Soak the affected area in a few drops of oil and water or apply a mixture of coconut oil and a few drops of oregano oil topically. Garlic has been used throughout history to stop wounds becoming infected. Garlic oil can be used topically to help fight off fungal infections of the skin. Once again, make sure that you dilute garlic oil correctly and always be cautious of using essential oils on children. As is the case in preventing many conditions and diseases, a healthy diet and plenty of exercise goes a long ways. Plenty of fruits and veggies provide your body with powerful, disease-fighting phytochemicals (plant chemicals). Some edible items that may help specifically with fungal infections include cranberry juice, olive leaf tea, and coconut oil. These substances are known for their internal fungus fighting properties. Repara is a topical antifungal cream touted to treat most types of skin fungus. It helps get rid of skin fungi by using a combination of moisture control and miconazole nitrate in an easy-to-apply cream. It also helps to alleviate the pain, burning, itching, and redness that are common of fungal infections. Micro Guard Antifungal Powder is a broad spectrum superficial antifungal in powder form that uses the same active ingredient as Repara cream above. The powder acts as a drying agent to help prevent the spread of fungal infections. Lotrimin is a topical ointment used in the treatment of athlete’s foot and ringworm. Its active ingredient is clotrimazol. Lotrimin is commonly found in drug stores and online. There is also a powder sold under the same name with the same active ingredient. Puriya Wonder Balm is a great product for people looking for a more natural over-the-counter answer to how to get rid of skin fungus. It contains two categories of essential oils – those that soothe the skin, like lavender and those that fight fungus, like tea tree and eucalyptus oils. Ideally, prescriptions are used as a last resort. If you’ve tried more natural cures and over-the-counter products to eliminate your skin fungus to no avail, it may be time to visit your doctor or dermatologist. The strain of fungus causing your infection may be particularly resistant. 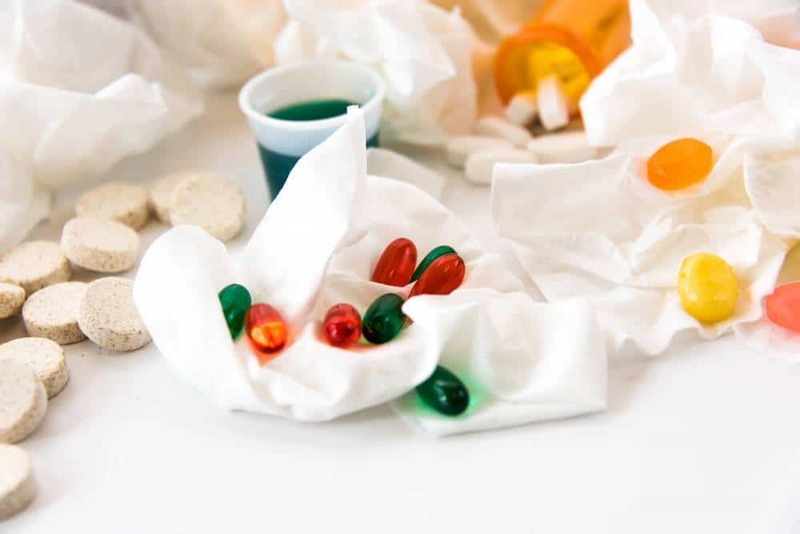 As is often the case with prescription drugs, there are several side effects associated with prescription antifungal drugs. They are available in topical pill and liquid forms. The type of drug to be used is determined by the strain, location and severity of the infection. Diagnosis of fungal skin infections is determined by scraping and testing the skin. This will uncover the type of fungus causing the problem so it can be properly treated. Different strains of fungi respond better to different treatments. Skin fungus is usually easily treated without the requiring intensive medical intervention, though it’s important to always be cautions when it comes to home remedies. Natural cures, over-the-counter products, and prescriptions are all effective methods of treating fungal skin infections. If you have any more questions regarding how to get rid of skin fungus, don’t hesitate to ask us! We here at Health Ambition will do our best to provide you with great information on every subject we cover.